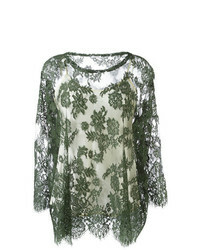 Wandering Fringed Sheer Blouse £211 £302 Free UK Shipping! 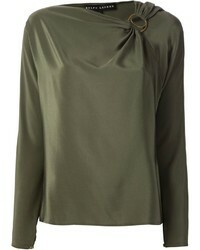 Tomas Maier Airy Poplin Blouse £369 Free UK Shipping! P.A.R.O.S.H. 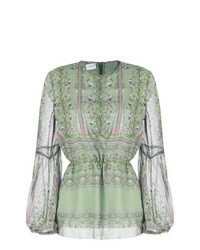 Zaida Blouse £618 Free UK Shipping! 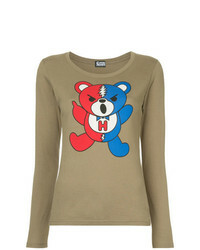 Off-White High Neck Lace Top £510 Free UK Shipping! 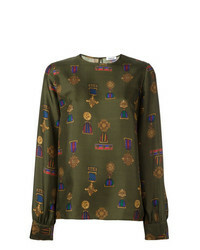 Antonio Marras Printed Blouse £599 £855 Free UK Shipping! 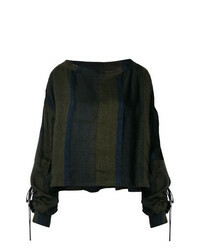 Andrea Ya'aqov Striped Boat Neck Top £151 £301 Free UK Shipping! Black Coral Reby Blouse £310 Free UK Shipping! P.A.R.O.S.H. 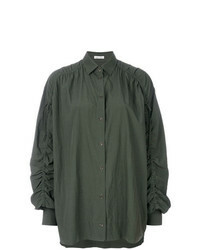 Soldier Blouse £182 £304 Free UK Shipping! 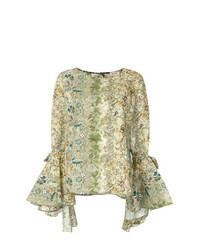 Isabel Marant Et... Isabel Marant Toile Ruffled Blouse £150 £187 Free UK Shipping! 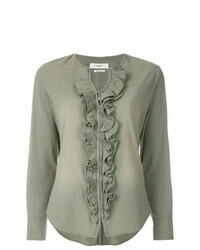 Giambattista Valli Gathered Waist Blouse £1,409 Free UK Shipping!